A clever and courageous defender from Albert Park, Dow represented Victoria against South Australia in 1901. 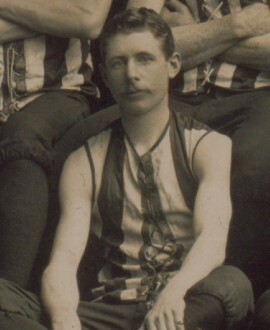 He played in the back pocket in Collingwood’s losing 1901 Grand Final side. * Player statistics include VFA (Victorian Football Association) results.